Single axle - Pronar Sp. z o.o. 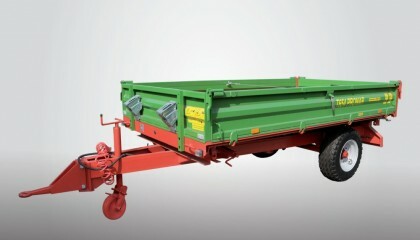 PRONAR T654 / 2 is a single axle trailer with three-way tipping system. It is designed for transport of any materials used in agriculture, in the municipal sector, in fruit growing and other purposes. 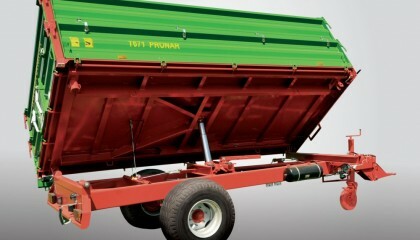 Modern and convenient PRONAR Trailer T671 is the biggest single axle trailer in our range. 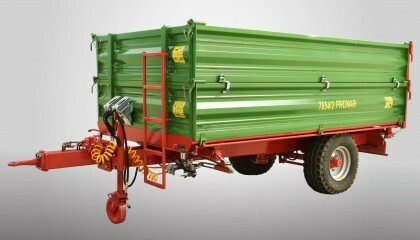 PRONAR Trailer T654/1 is a bigger single axle trailer in comparison to its twin sister PRONAR T654. 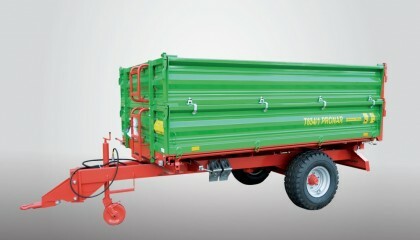 PRONAR Trailer T654 is one of the smallest trailers in the range. Single axle construction is very modern and convenient to use. 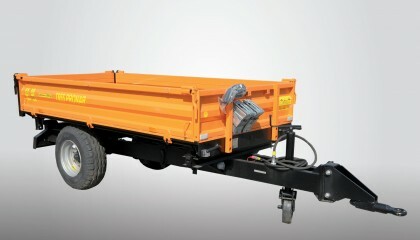 Pronar trailer T655- single axle designed for municipal purpose and the smallest produced at once.